Serving Tea, Coffee, Breakfast, Lunch and Dinner throughout the day from our ground floor cafe and beautiful upstairs restaurant with authentic stone bake pizza oven. When would you like to dine at Halcyon Kitchen? Click on a menu in the list below to view full-page PDF. Halcyon Breakfast Menu – Served from 8:30AM – Breakfast items including Tea, Coffee, Smoothies, Full English Breakfast, Eggs Benedict, Healthy Options, Vegan Options and much more. 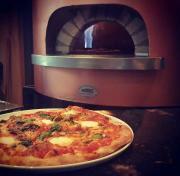 Stone baked Pizza served from Midday… Breakfast Sandwiches only served on Sunday Morning. Halcyon Weddings – For more information about hosting your wedding breakfast upstairs at Halcyon, call Charlotte on: 0116 270 6077. A full menu and entertainment package is available. Graduations 2018 – 2019 MENU COMING SOON… After years of hard work, you deserve to celebrate your graduation with family and friends at Halcyon. 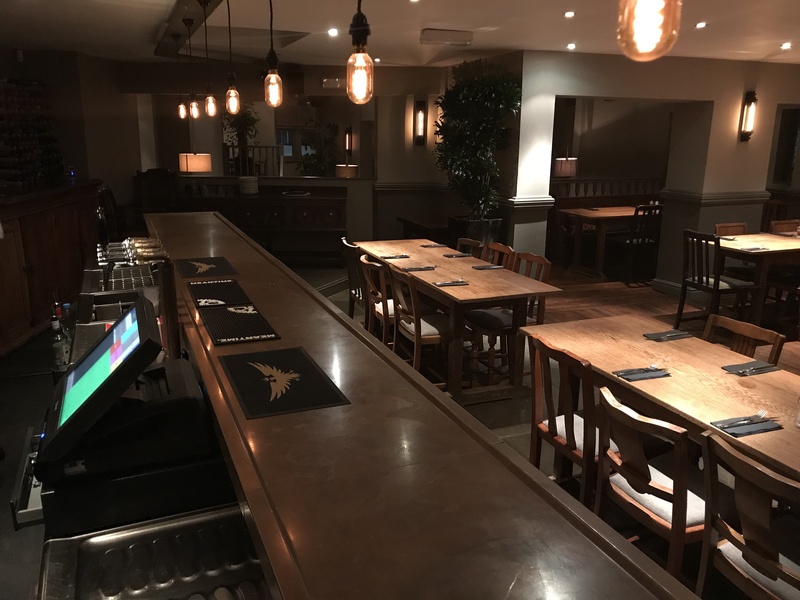 An ideal location close to the University of Leicester, De Montfort Hall and Victoria Park, our graduation meals start from £24.95 per diner including a glass of Prosecco on arrival. Christmas Christmas Menu 2018 – Christmas 2018 – A selection of festive favourites including Turkey with all the trimmings, Slow roasted Beef, Spicy Paneer and a Vegetarian Roast. Party Nights with Music Thursday, Friday and Saturday. DJ by request Sunday-Wednesday. Do you remember the Colourworks Christmas Parties? 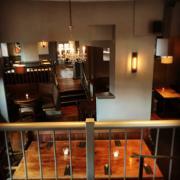 Halcyon is our newest restaurant and venue!